Osman Electrical Ltd prioritises health and safety standards in the electrical industry. 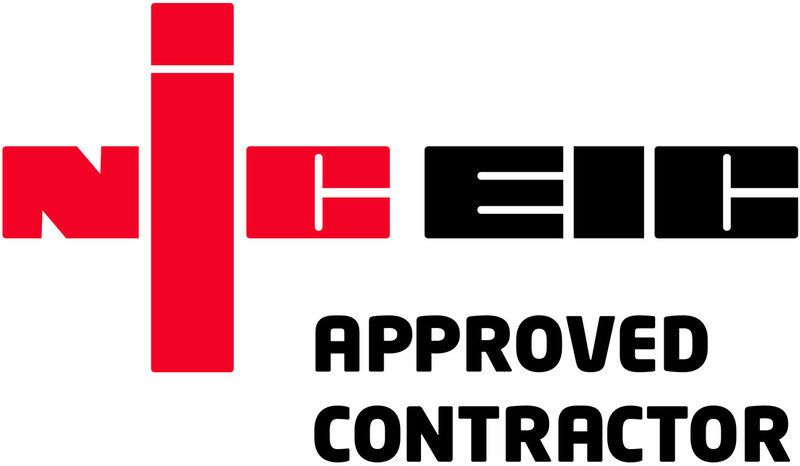 We are fully compliant with the NICEIC group Ltd. NICEIC is the regulating body for electrical health and safety. They publish registers for electrical contractors that have been assessed for the schemes requirements. This Includes the national electrical safety standard BS 7671, The IEE Wiring Regulations. In order to be a registered contractor with the NICEIC, you are visited annually by an inspector. You are then assessed for technical capability and samples of work are assessed for compliance.